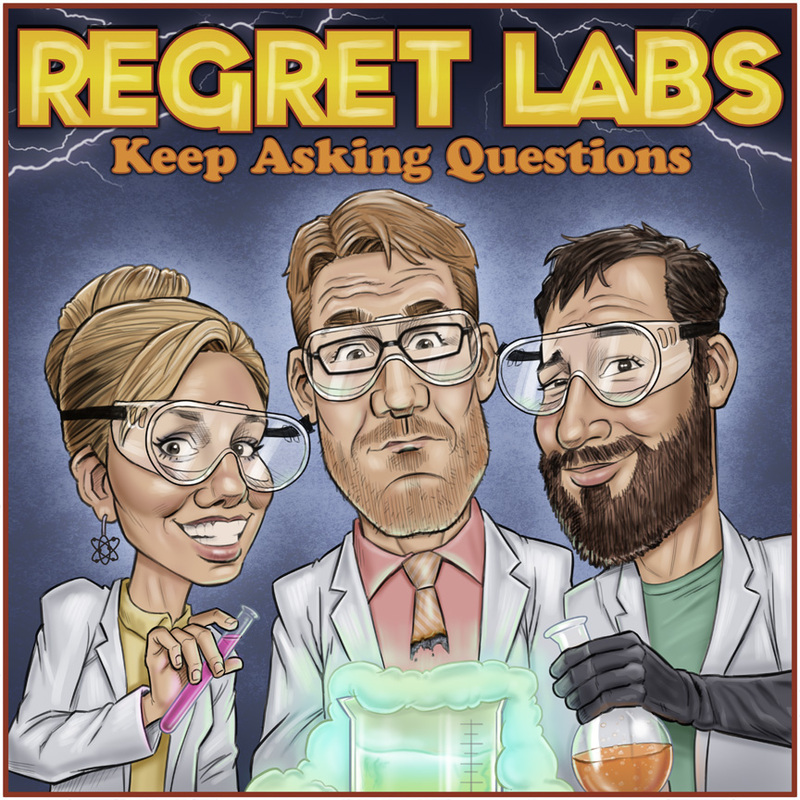 In the second episode of the Regret Labs podcast, hosts Aric McKeown and Levi Weinhagen speak with Matt Kuzma about physics. And Back to the Future 3. But mostly about physics. Particles of light, the inverse square law, and what your eyes and ears do with the waves that interact with them are all gone over with a wide tooth comb. Phrase to yell when you observe physics: Oh look! Physics! 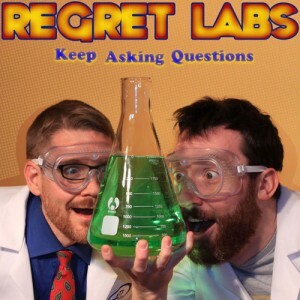 I’d love to hear a Regret Labs on the topic of Evolutionary Biology! Oh boy, then you’re in luck! Next episode we have Greg Laden on to talk about…not evolutionary biology. But he taught it, so we’ll have to have him back on!